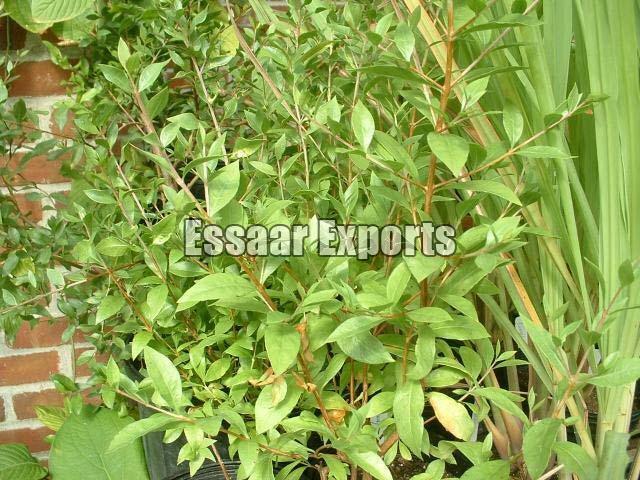 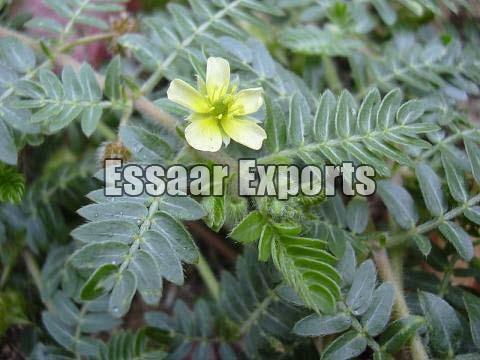 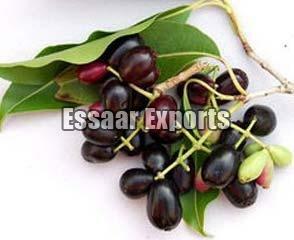 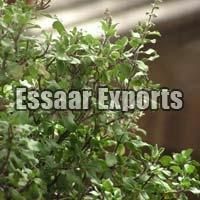 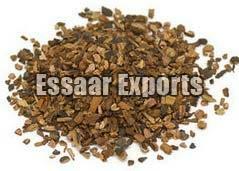 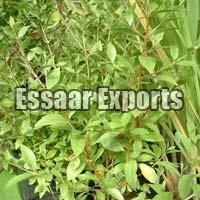 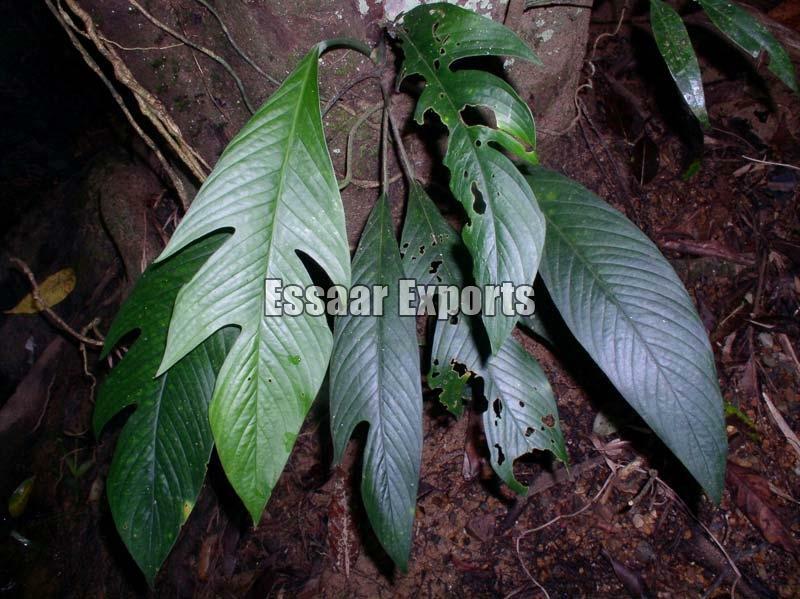 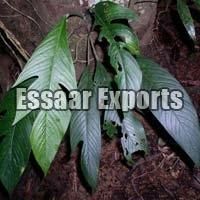 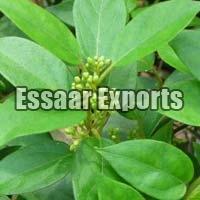 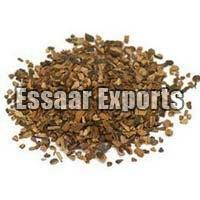 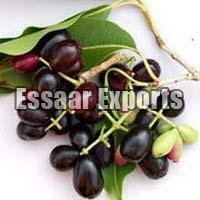 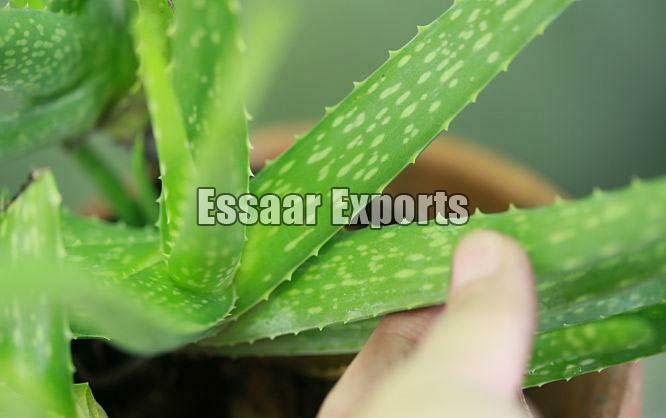 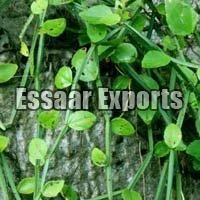 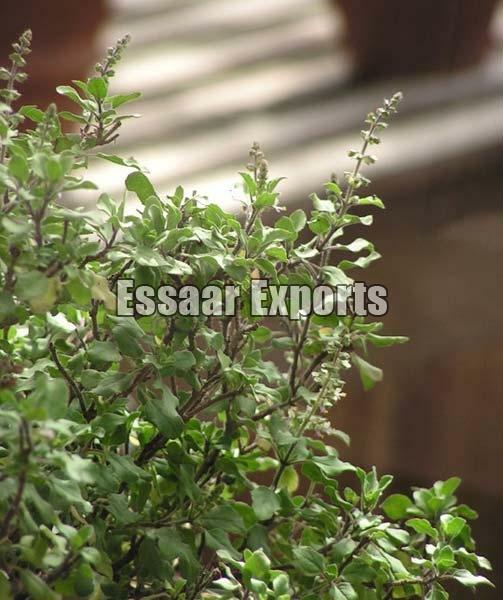 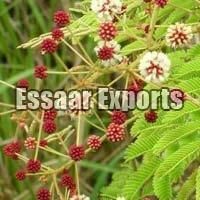 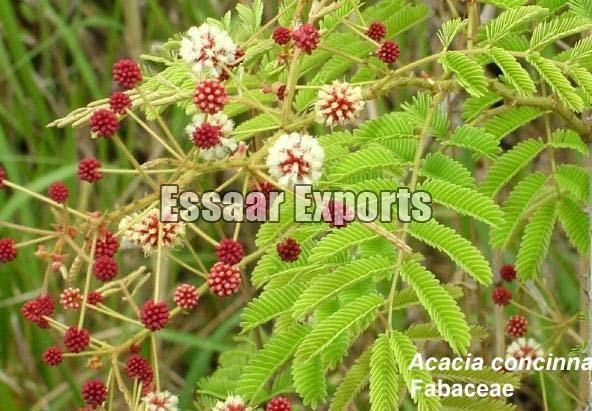 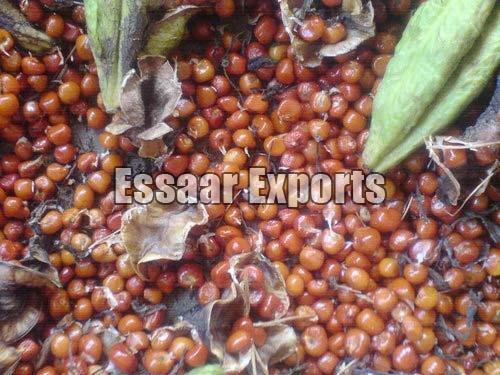 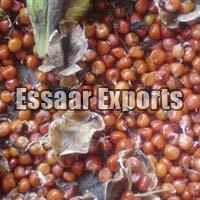 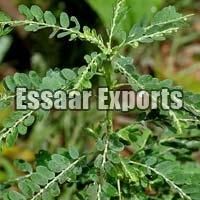 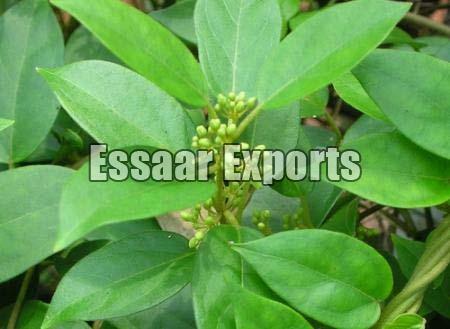 We have carved a distinct position in exporting and supplying an enormous range of Herbal Products in India. 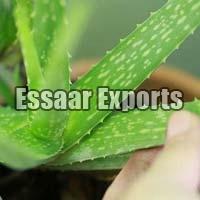 Our range of Natural Products includes Eugenia Jambolana, Lawsonia Inermis, Aloe Vera, Hemidesmus Indicus and many more. 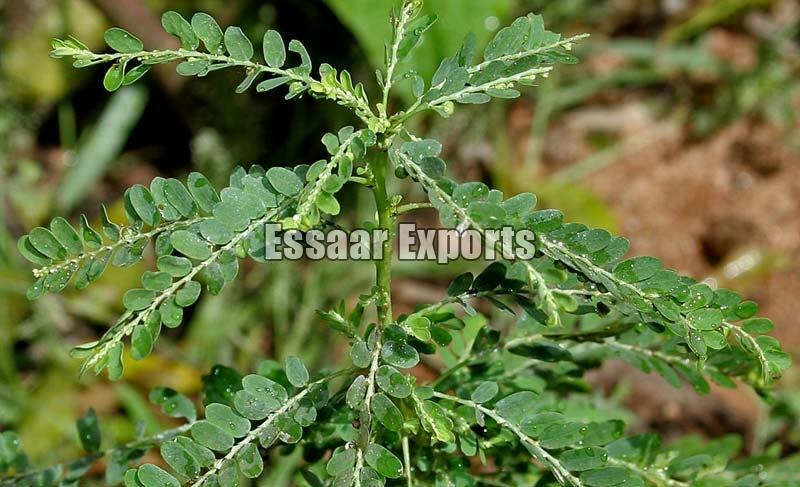 We procure products from reliable vendors who prepare them using advanced agricultural practices in order to assure excellent quality and purity. 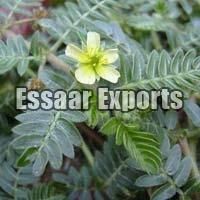 One can avail Herbal Products from us at the most reasonable prices.